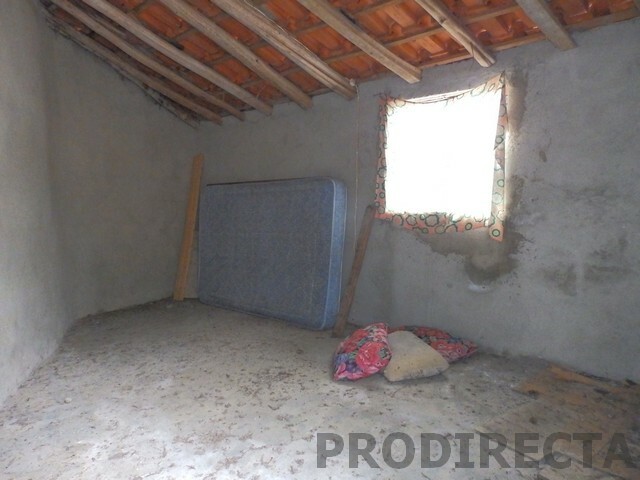 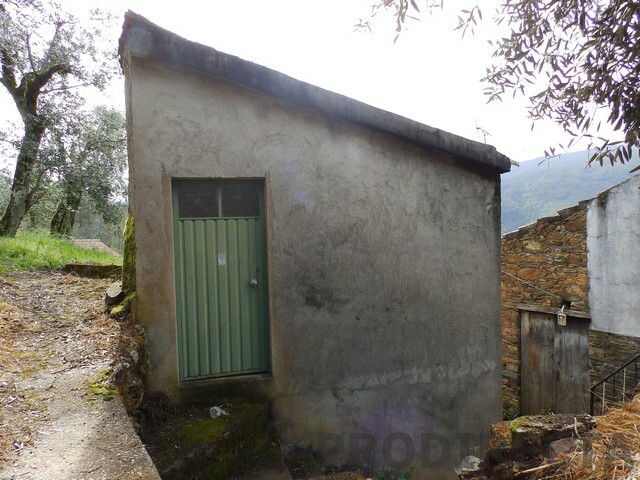 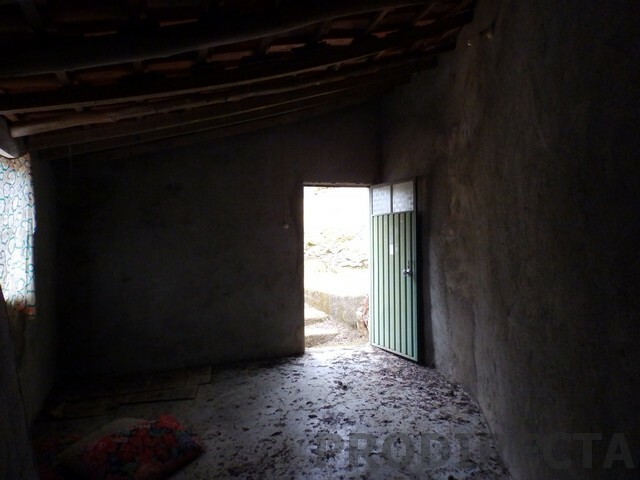 Two storage shed for sale in need of renovation hidden in the middle of a little village in Góis council in central Portugal. 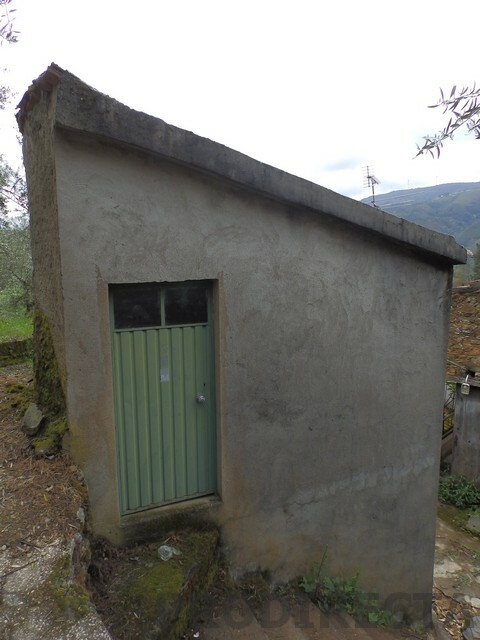 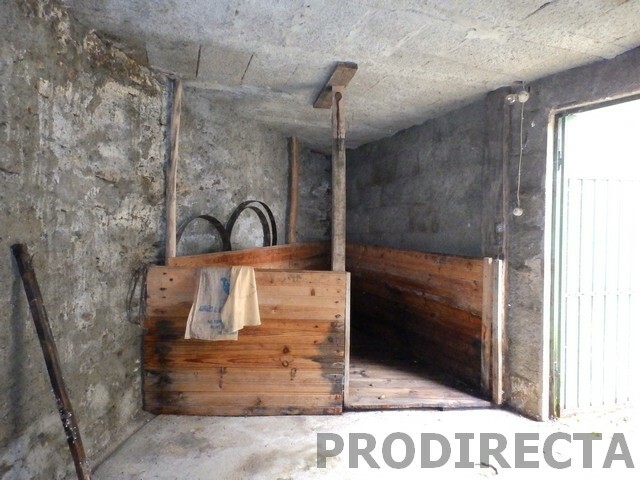 This shed has been used for storage in salt the olives and on top there is a spacious open area with a door for the exterior and one window with views to the mountains and can be converted in a bungalow for vacation purposes. 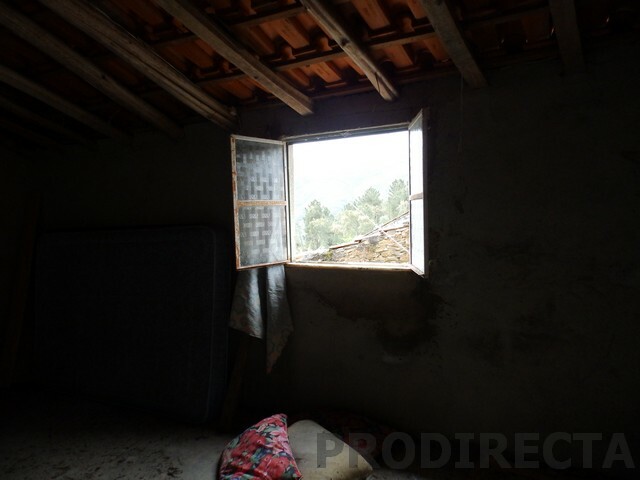 There is water and electricity nearby. 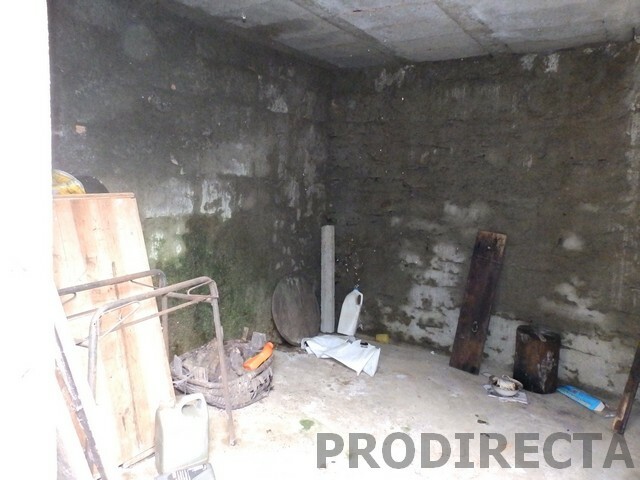 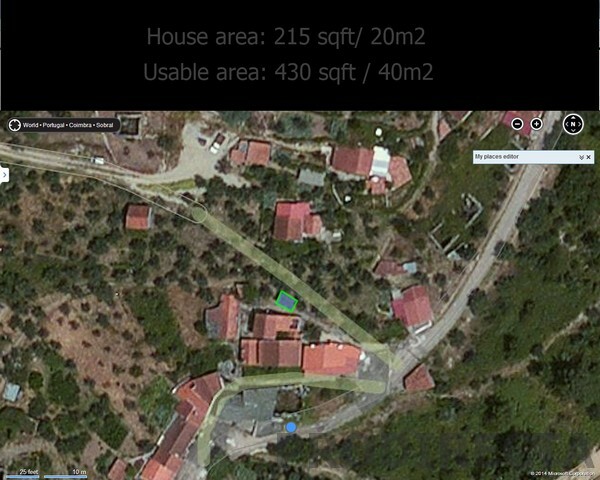 Just 3 Km from the river and from shops, and 18 Km to Góis with all the amenities.